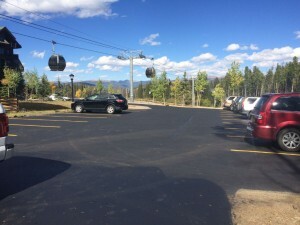 Rocky Mountain Asphalt Service is a 3rd generation family owned and operated business, Since being founded in 1983 in Denver, CO. We have strived to provide quality asphalt maintenance and paving at an affordable price. Coming a long way from maintenance on small driveways in Denver to becoming one of the Colorado’s leading asphalt contractors with crews serving the entire state, We are proud to be your first choice in asphalt maintenance. Throughout our rapid growth, our core values have remained honest in decision making, personal responsibility, accountability, and leadership by example. These principles are at the heart of our ability to provide an elite asphalt maintenance service you can count on. We welcome you to our web site and invite you to learn more about us.